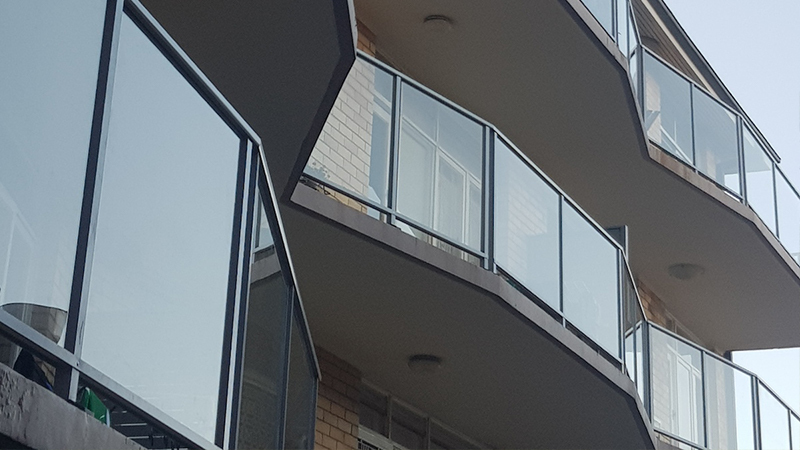 With over 25 years experience, Fencing Manufacturers has a designated team which works closely with strata managements, builders, government departments and more to provide expert advice and solutions for their balustrades and fencing needs. 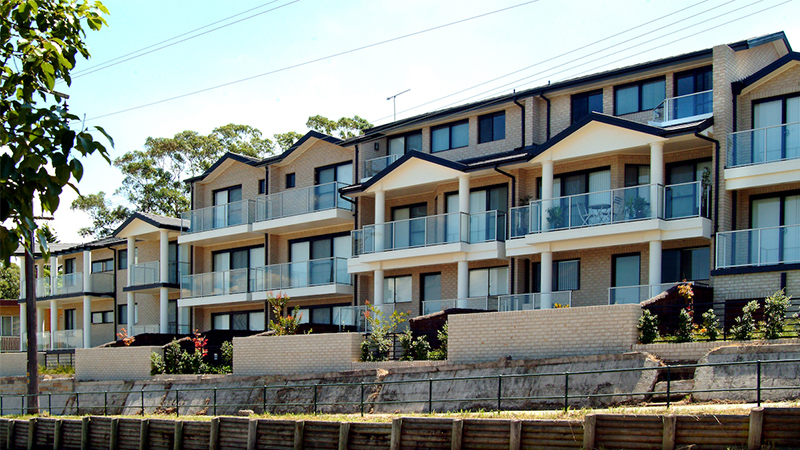 Fencing Manufacturers is the preferred partner of strata companies in NSW, ensuring all fencing complies with Australian Standards. 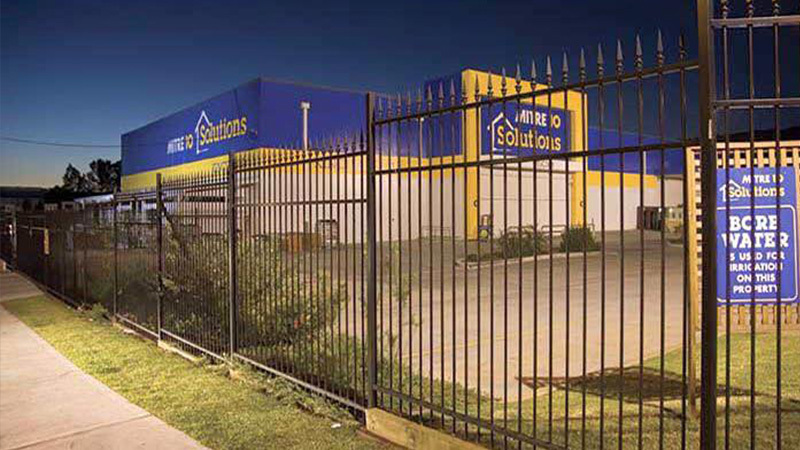 Fencing Manufacturers can remove, supply and install new fencing in a way which meets stringent guidelines, without being obtrusive. 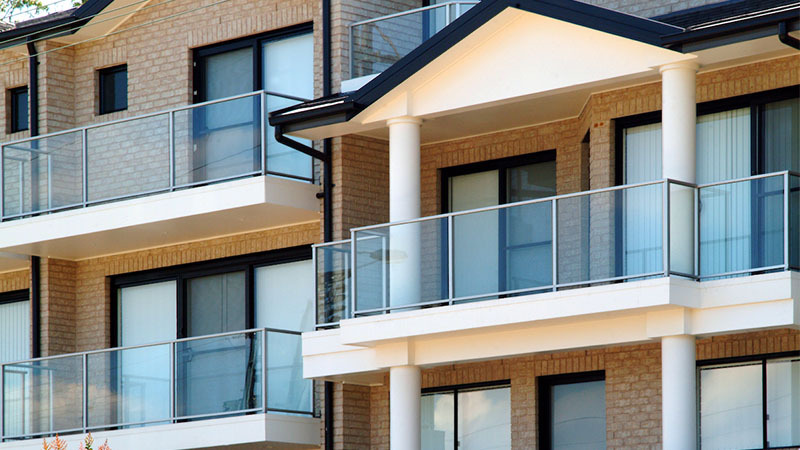 We work together with the strata companies making sure all tenants in the buildings are informed on installation dates and timing plus working to minimum impact for all concerned. 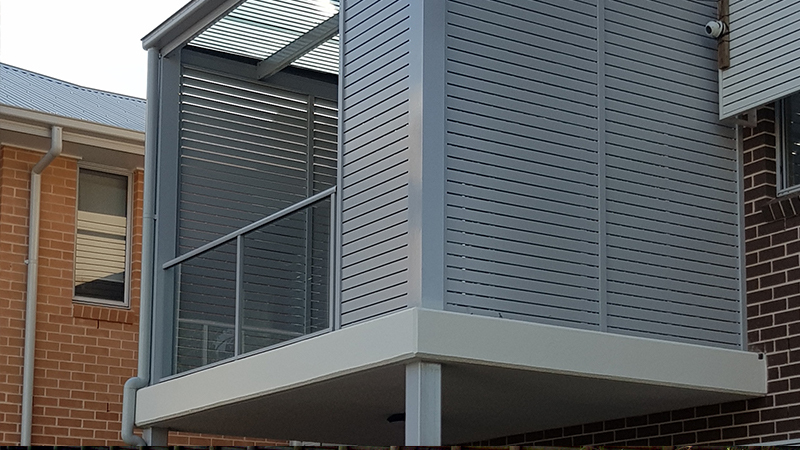 Fencing Manufacturers work for a large number of building companies with all sort of fencing and balustrades requirements. working with the architects and customers on site, we provide each customer something unique for their new project. 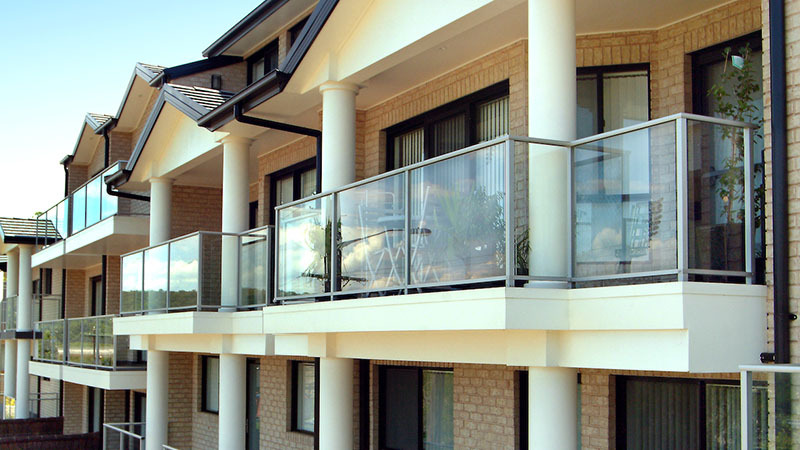 We can customise any balustrade or fence to suit a building company/architect’s needs. 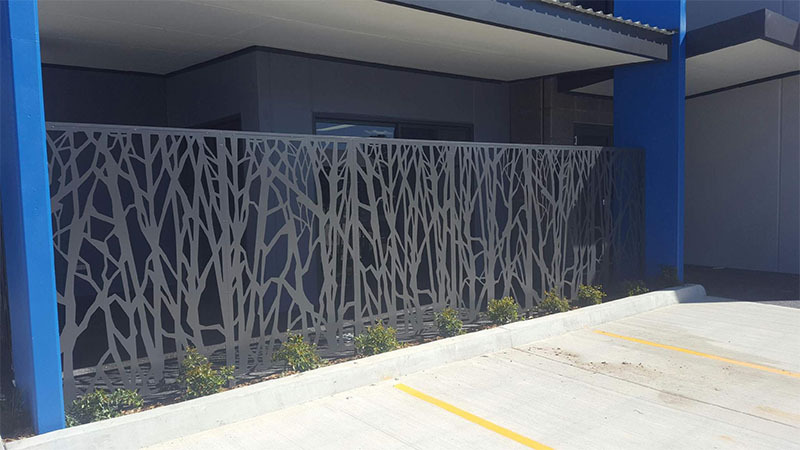 Fencing Manufacturers are punctual, diligent and conscientious whom we find to be very genuine and trustworthy. Berlina Projects would happily recommend Fencing Manufacturers to anyone requiring their services. 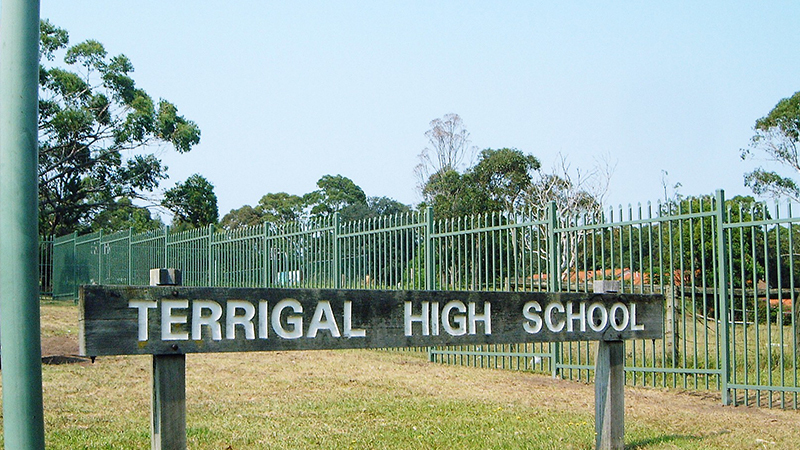 In my association with Fencing Manufacturers in delivering projects at multiple schools, they have continued to carry out their work in a professional and competent manner as attested to the positive feedback from the principals of these schools and i would have no hesitation in continuing my association and also recommending them for future fencing projects.